Mail Shot International handles the Direct mail for Theatres and the Arts for several different organisations across the UK and Ireland. This can be a seasonal ‘what’s on guide’ for your theatre or a mailing to boost sales for a one off show or exhibition. Are you looking for a one stop solution for this years Christmas card mailing? Look no further… Whether you’re a retail or B2B business we have the solution for you. 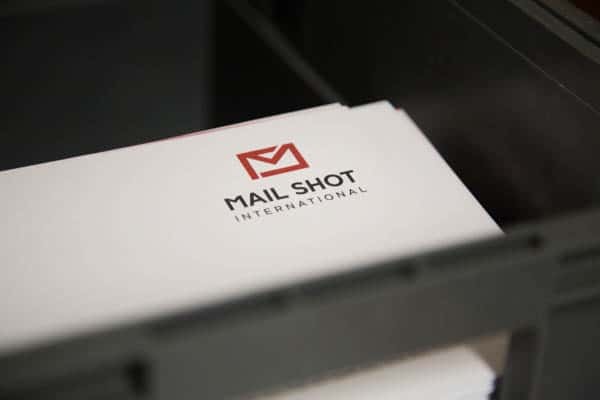 Here at Mail Shot International, we will design, print and mail your Christmas card mailing all under one roof. 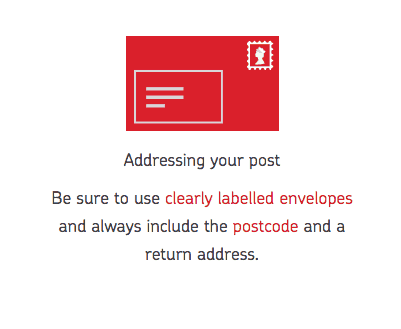 These guidelines show the best way to address your mail for fast delivery in the UK and abroad. 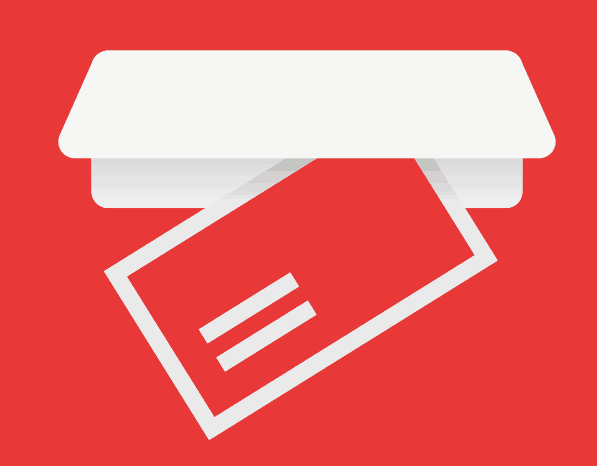 WHAT MAKES A PIECE OF DIRECT MAIL VALUED? 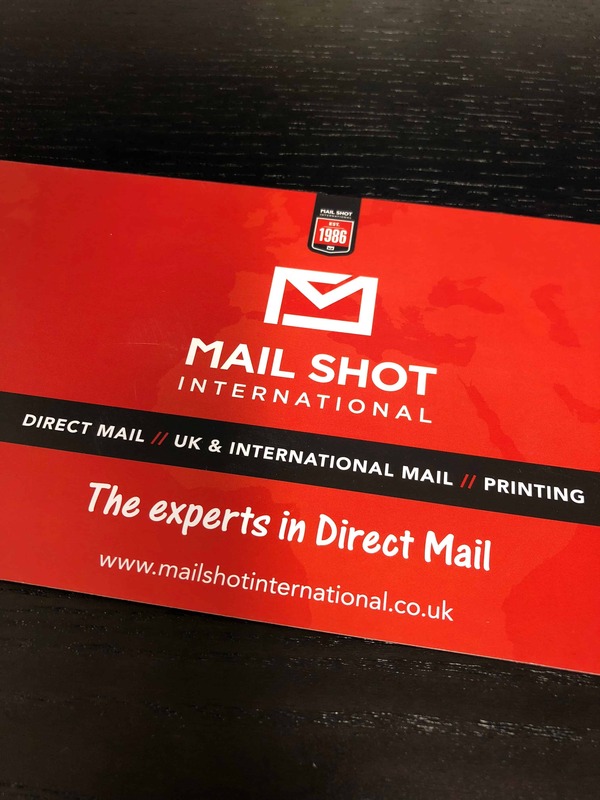 Here at Mail Shot International we are your one stop Direct Mail solution. Advertising Mail is a Royal Mail Wholesale service that provides customers with the opportunity to benefit from lower prices for existing Access letter and large letter services. 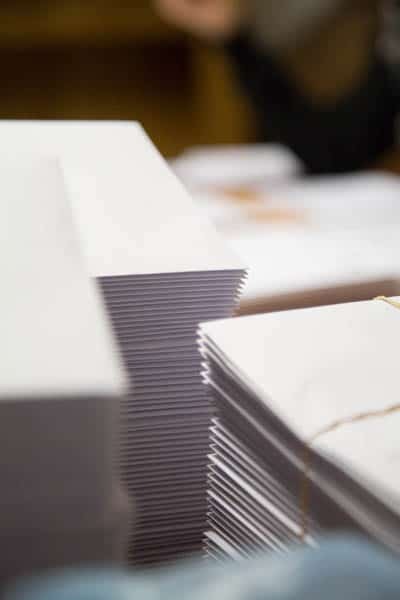 The perfect envelope for your Direct Mail campaign. Letters are one of the most widely used forms of communication. Especially for companies for general communication and for a direct mail campaign, and so your enclosing envelope needs to portray the right image. Using a direct mail company will make it easier for you to get postage discounts on your next direct mail campaign and will save thousands. There are a wide range of postage discounts available from Royal Mail and other DSA providers such as TNT, Secured Mail and Citi Post. There are many different ways of sending out your message to potential customers using a direct mail campaign, a Maltese Cross mailing is a great innovative format which really stands out. There are several ways of sending out your message using a direct mail campaign, postcard mailing is one of the most efficient.